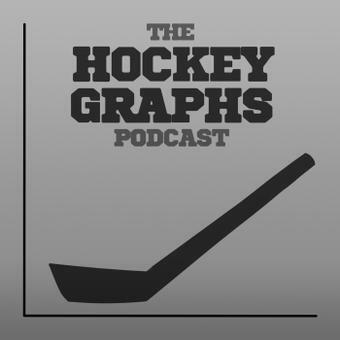 Welcome to the inaugural episode of the Hockey Graphs podcast, where Rhys Jessop (of Canucks Army and That’s Offside) and Garret Hohl navigate the wonderful world of podcasting for the first time ever. Join us as we discuss Vancouver Canucks and Winnipeg Jets prospects, what the hell is up with the Anaheim Ducks, and, of course, a healthy dose of fancystats. We were literately learning what we were doing on the fly, so enjoy some amateur hour. We promise we’ll get better with practice (we hope!). We plan on doing these once a week so get ready and enjoy!